(CNN) - A common drug used to control blood pressure and help prevent heart failure was announced by the US Food and Drug Administration on Friday, a week after 22 other countries recalled it because the drug contains a chemical that poses a potential cancer risk. In Europe and Asia, Novartis, the company that originally developed the drug, said Sandoz valsartan and valsartan/HCT film-coated tablets are being recalled because they "do not meet our high quality standards." Pharmacies in the UK are advised to recall valsartan batches containing medicines made by Dexcel Pharma Ltd and Accord Healthcare. Novartis spokesman Eric Althoff said after the initial recall last week that products sold in the US were not affected by this recall, but the FDA's ongoing review and laboratory tests found otherwise. 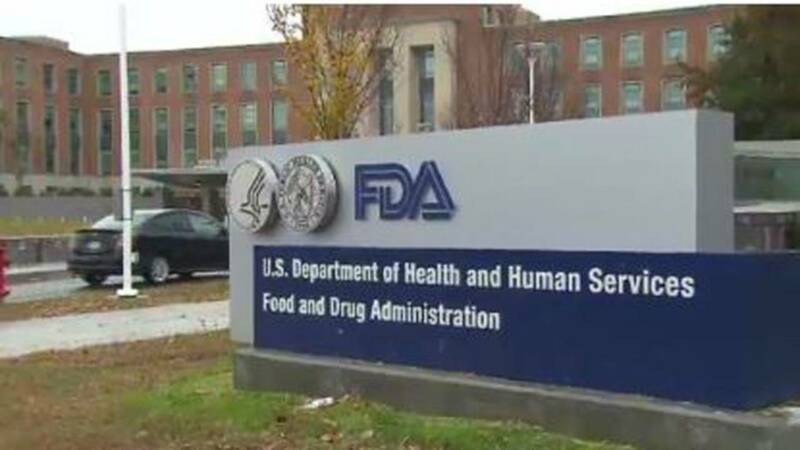 "The presence of NDMA was unexpected and is thought to be related to changes in the way the active substance was manufactured," the FDA release said.